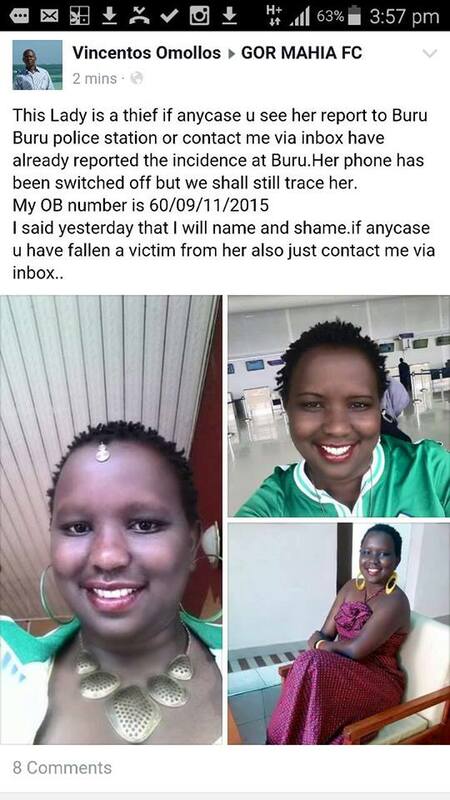 There is a photo of a lady doing rounds on social media who is being accused of theft. 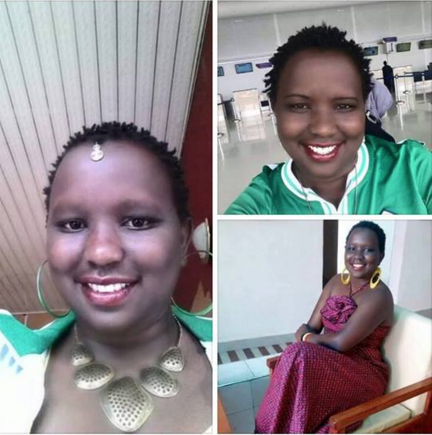 The lady who is a for mania fan and she is said to be a con and a thief. Though they haven't reported exactly what she steals, the fact that she is a beautiful and looks lively is hard to explain the reason why she would indulge in such activities. Here are some photos posted on various Facebook pages and groups.